There are many different types of accounting software, some simple, others more complex. This article will help you choose the right kind of software for you and your business. Accounting Software is a type of software designed to record and process accounting transactions. The functionality of accounting software differs from product to product; large companies may wish to use a more advanced piece of software that can integrate vast amounts of data from multiple departments. Smaller companies may find a simple off-the-shelf product will suffice. 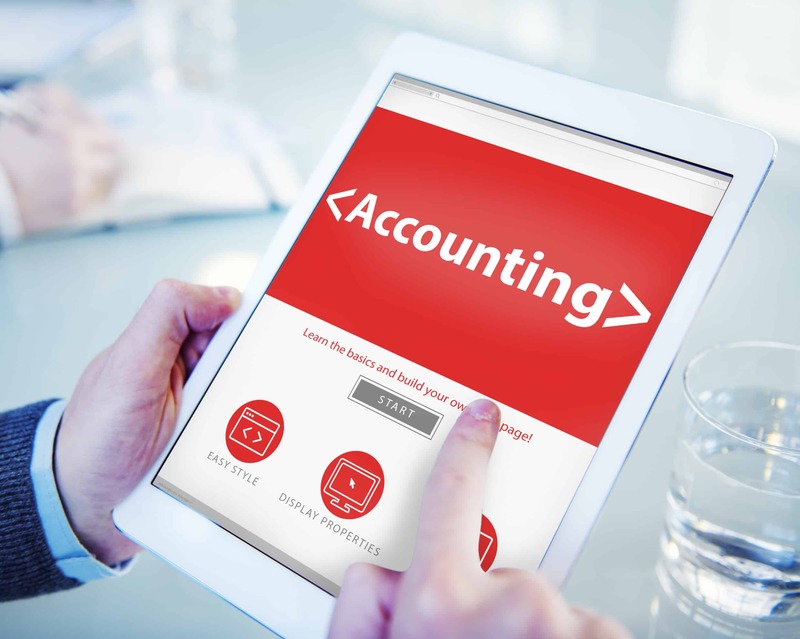 Does my business need accounting software? Absolutely. Having a system in place that allows you to record your finances in an efficient and accurate way is of vital importance to almost any business. You are liable to be fined if you fail to keep truthful and accurate financial records. Investing in an accountancy software is one of the best decisions a business owner can make. The ease and efficiency of the software will ultimately save you time and money, making or getting some form of accounting software is a wise business move. Well, anyone can use accounting software. However, accounting software can be difficult to use (especially for larger businesses who use more complex systems) if you lack the proper training and/or experience. Generally some training is required to use the software, this is why many companies use an accountant/bookkeeper, so as to save time and ensure their finances are being dealt with correctly. At Aston Shaw, we make both options available to you. We can manage your finances for you; or we can advise and provide you with the most appropriate software and training so as you can manage it yourself. What you decide really depends on the nature of your business and the amount of time and resources you have to dedicate to using the accounting software. Which accounting software do I need? Many different factors should be taken into consideration when deciding on which type of software is the best fit for your business. A multimillion-pound business is going to have very different needs to a business generating £30,000 a year. If you overbuy, you will end up with software that is unnecessarily complex. What industry is your business in? Depending on your industry, there may be specialised software that is specifically designed to cater to the needs of your particular business type. What features do you want your software to offer? Have a think about what features you actually need, and what features will just be in the way. Some software is very basic and offers the standard accounting software functions. Others, on the other hand offer features such as budgeting, invoicing, online banking interfaces, credit card processing and so on. We will look closely at your business and work with you to decide which accounting software will be the most suitable; we can then train you to be fully competent and proficient on your chosen software. We offer ongoing support after we’ve set you up, so you don’t have to spend time on hold to be put through to a call centre.